​OACC's Annual Meeting and Legislative Day is an opportunity for your cooperative to get up-to-date information on the Council's operations, but also to voice your opinion by participating in meeting discussion and voting on new member's to OACC's Board of Directors. 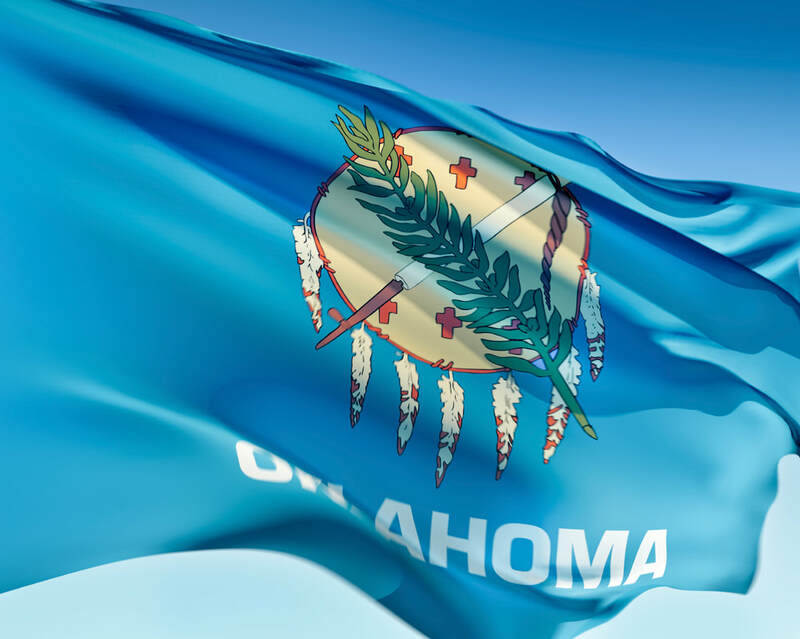 Your cooperative is also invited to join us at the Oklahoma State Capitol for OACC's Legislative Day. Come utilize this opportunity to visit with Oklahoma legislators on issues facing your cooperative, operation and community. Before hearing from OACC's President and CEO on key legislative updates and lobbying efforts the Council are heavily invested in, join OACC and your legislators at the Capitol. Our team will design a custom fact sheet for your cooperative to aid in talking to your representatives. They want to hear from you, so utilize this opportunity to do your part in helping Oklahoma agriculture and cooperatives!